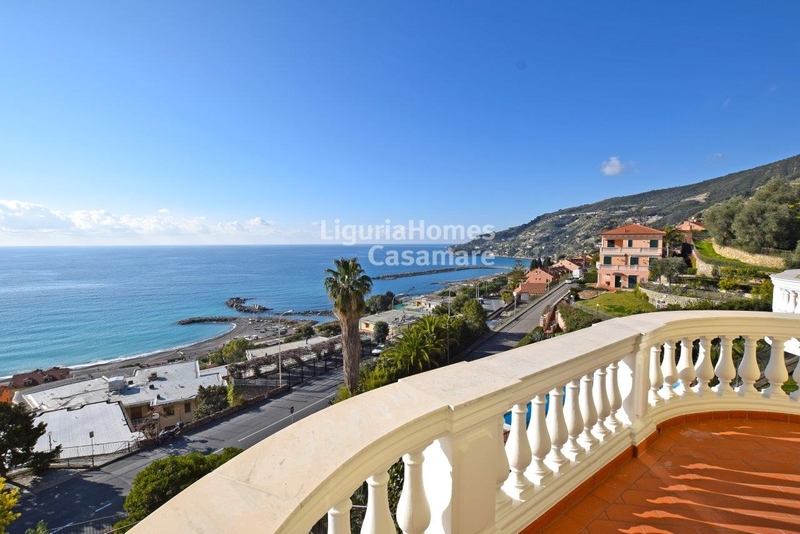 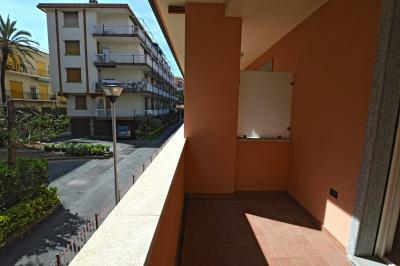 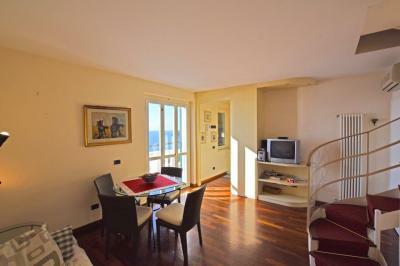 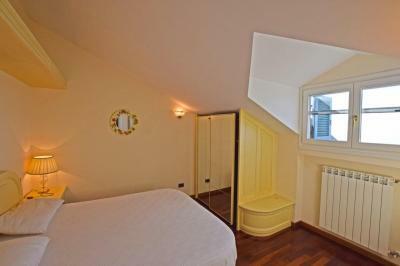 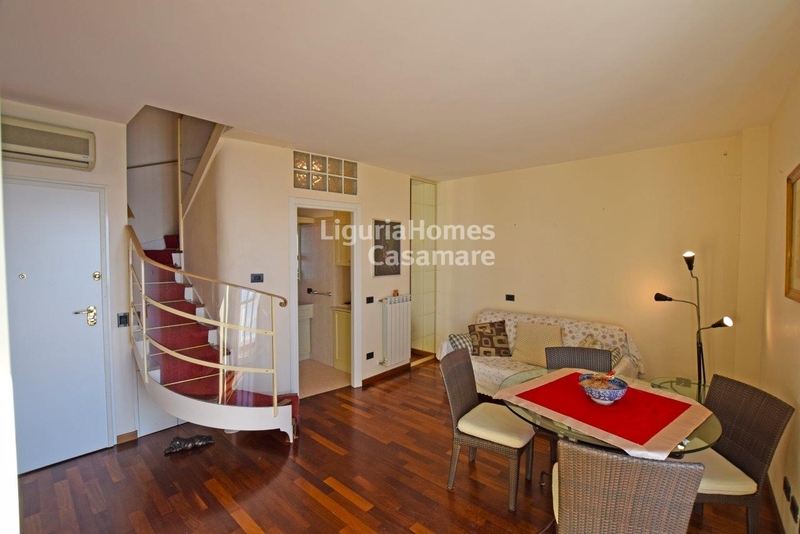 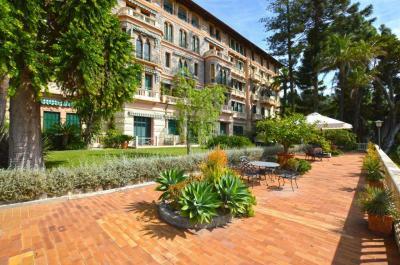 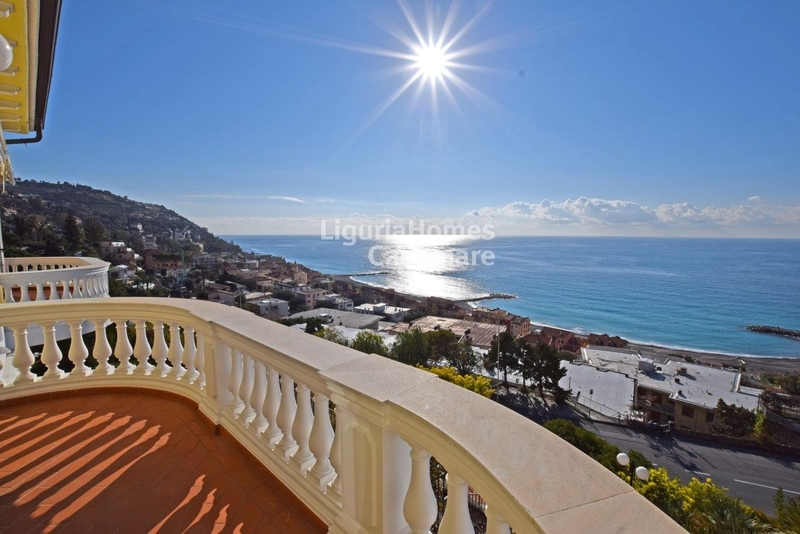 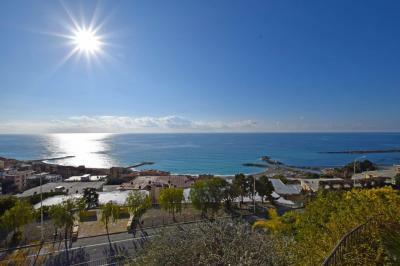 A seaview Apartment with terrace on Sale in Ospedaletti, Liguria, Italy. 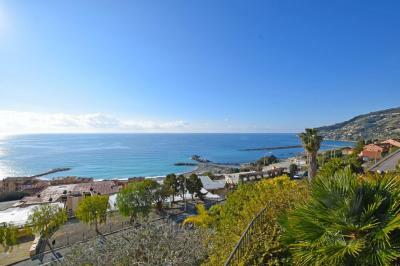 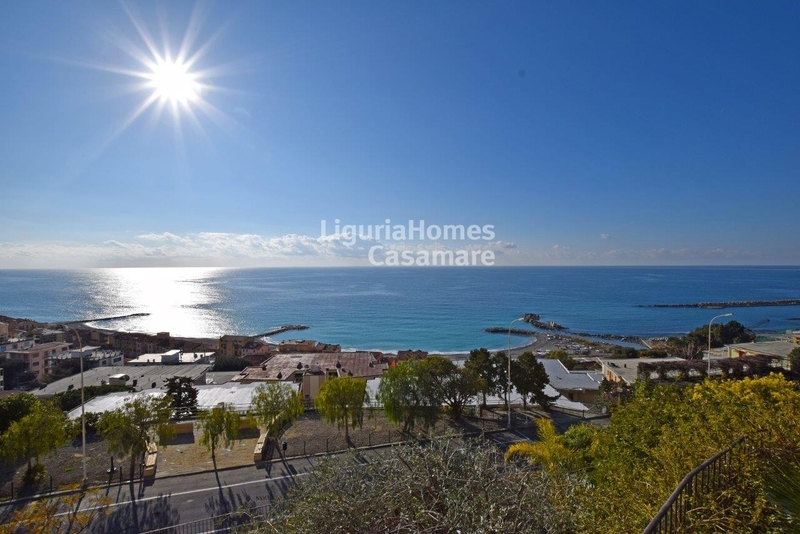 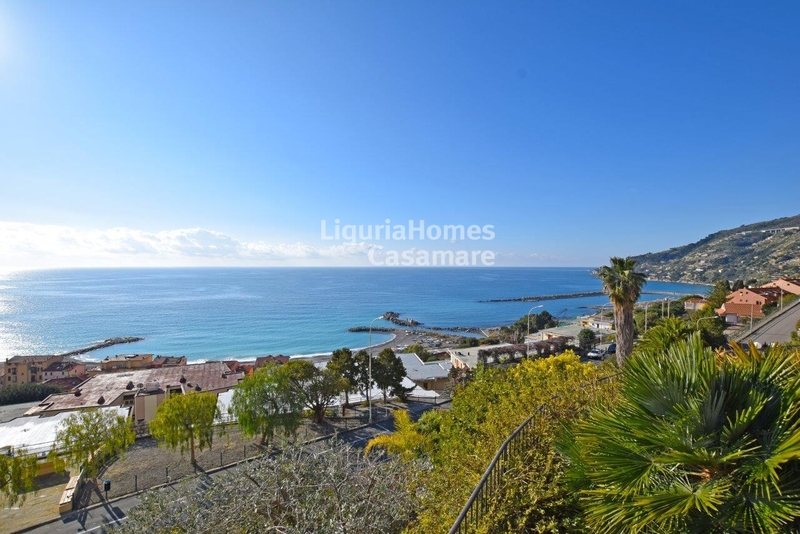 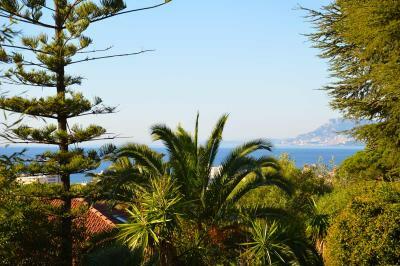 In a few minutes from all the urban services, a beautiful recently renovated Apartment with a stunning seaview, up to France and Cote d'Azzur, on Sale in Ospedaletti, West Liguria, Italy. living area, kitchen, bathroom and terrace on the ground floor. 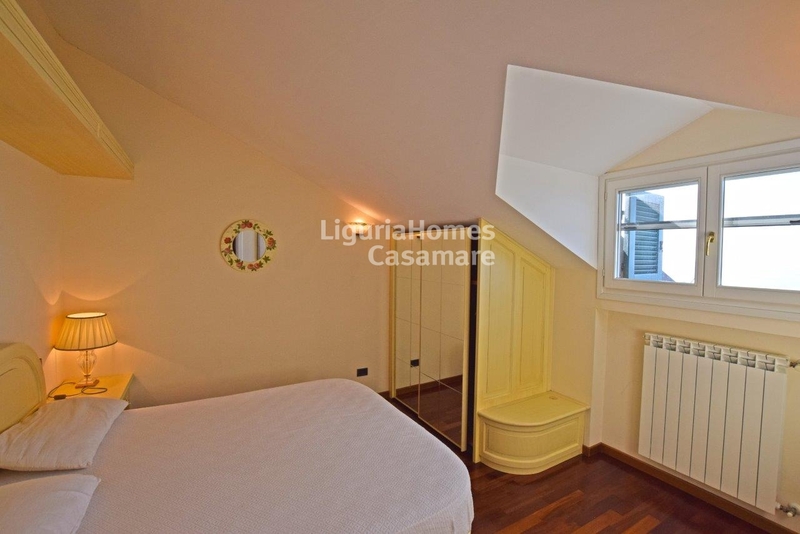 2 bedrooms and 2 bathrooms - on the first floor. 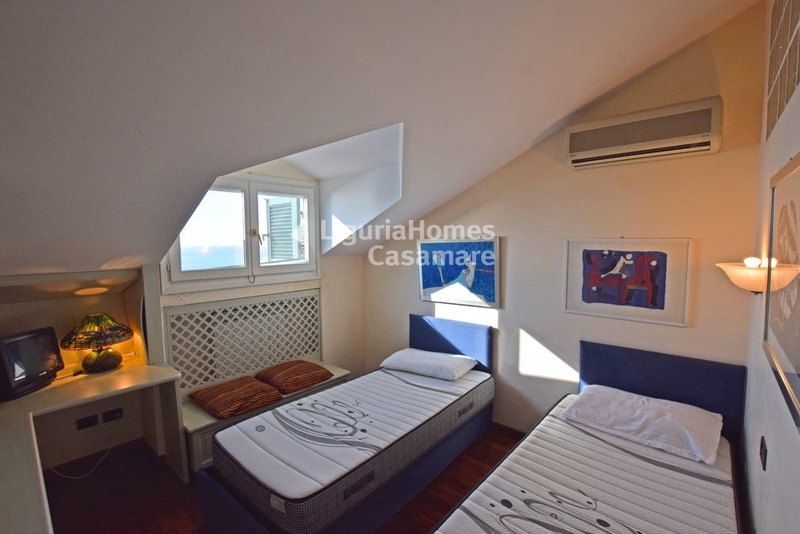 A garage and convenient storage are also included.